This festive workshop can be enjoyed by the whole family! Join us in making unique christmas baubles ready for your tree! 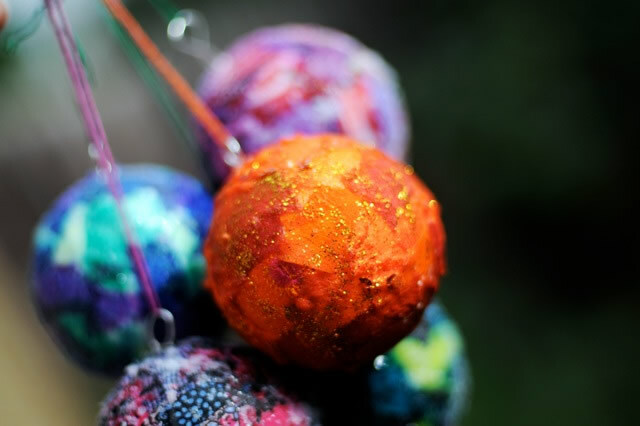 We will be using upcycled materials – sari’s, colourful fabrics, ribbons, sequins, glitter and glue to decorate your bauble. Make 1, 2 or even 3 to take home in this 90 minute workshop! Suitable for all ages: 5 to 101 years old! Cost is £15 per person per session. There are two sessions to choose from or you can book both! LIMITED SPACES SO BOOK YOUR SESSION NOW!